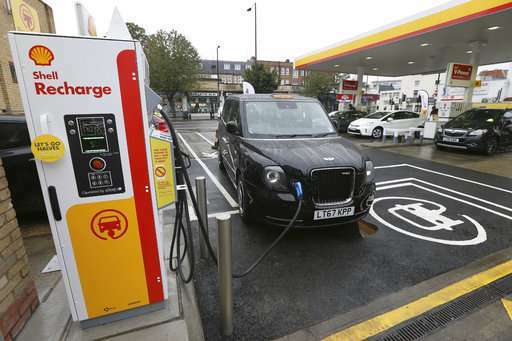 Shell opened its first electric vehicle recharging points at three gas stations in Britain on Wednesday, part of the oil giant's efforts to respond to a global push toward zero-emission vehicles. 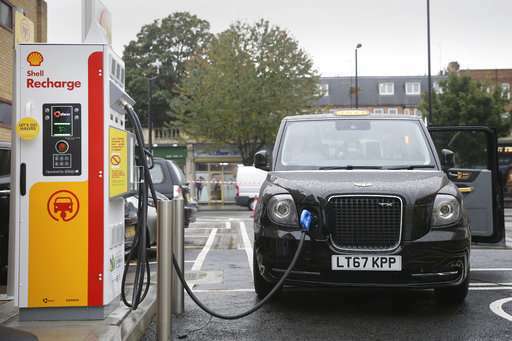 Three charging stations are in London, Surrey and Derby, with seven more expected by the end of the year. It comes only days after Shell agreed to buy electric vehicle charging firm NewMotion. The CEO for Royal Dutch, Ben van Beurden has said the company is planning for the day when demand for oil starts fading as major economies move away from oil and increasingly turn to electric-powered cars. Since the Paris climate deal was agreed on in late 2015, governments are committing to tougher action on emissions and shareholders are pushing for more long-term plans. 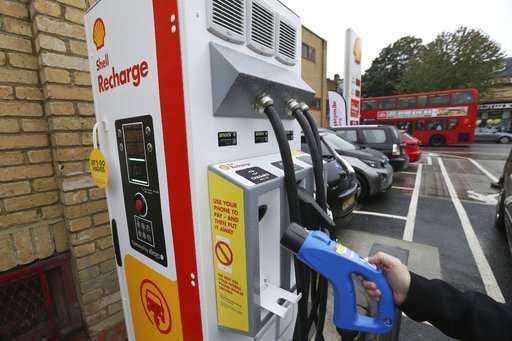 Shell says the U.K. is the first country in which its recharging service will be available. 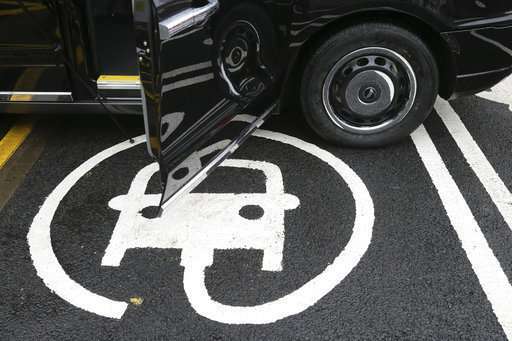 The company is working with London transport authorities as the city seeks to remove gasoline- and diesel-powered vehicles from its streets by 2050. One of the world's largest energy retailers for petrol and lubricants, it is not surprising that Shell would add electric charging to other services, such as selling coffee or pizza, said David Elmes of Warwick Business School. "The step further is whether they start to see themselves as an energy services company, optimizing the multiple sources and uses of energy in homes, offices, factories, communities, etc.," he said, adding that the NewMotion acquisition would fit into this area. "Shell haven't been as clear on their ambitions in that area as, say, Total but you can imagine it's an option they are considering." NewMotion operates more than 30,000 private charging points for homes and businesses in the Netherlands, Germany, France and the U.K.